An interesting and unique note taking app, Super Note, has just made the move to version 4.0 with the addition of many new features. 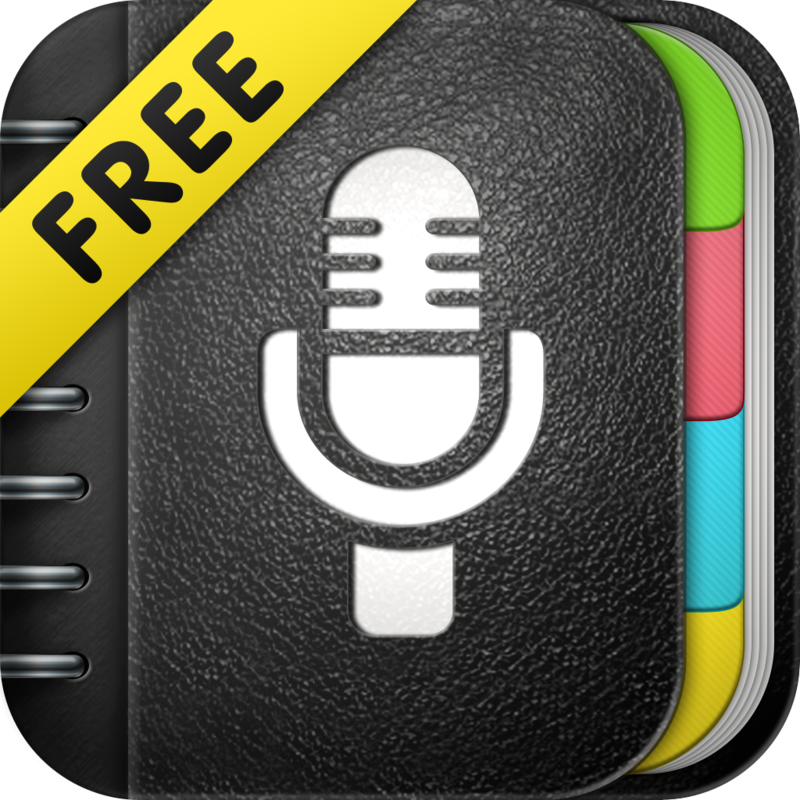 The all-in-one app allows users to type notes while recording audio, making it handy for things like staff meetings or college lectures. And the new version adds in another interesting component – photos from either the Camera or Library. 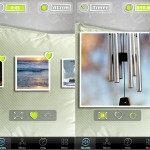 Images are automatically attached to typed notes and users can even take photos while recording or typing. Note takers should also enjoy the new ability to export notes to Dropbox and protect information with a passcode lock. And while taking notes, iOS 7 users can take advantage of text that automatically adjusts to a preferred size. Finally, the app has also been given a new look and feel to better match iOS 7. There are two different versions of the universal app available to download now. 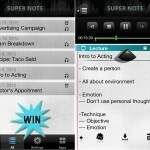 Super Note is the full-featured edition and will set you back $2.99. 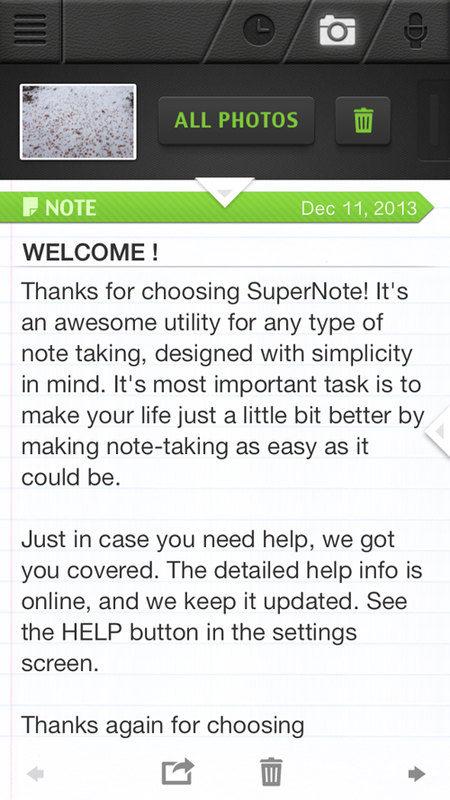 Super Note Free is limited to four notes and one photo. I definitely am planning on giving Super Note a try. The ability to record photos, notes, and audio all in one place is a great idea. For other app news and reviews, see: Grand Theft Auto: San Andreas Is Now Rolling Out Around The World, Osfoora Comes Back With A Bang With Osfoora 2, Built For iOS 7, and Pinterest For iPad Redesigned For iOS 7, Updated With Secret Boards And Other Features. 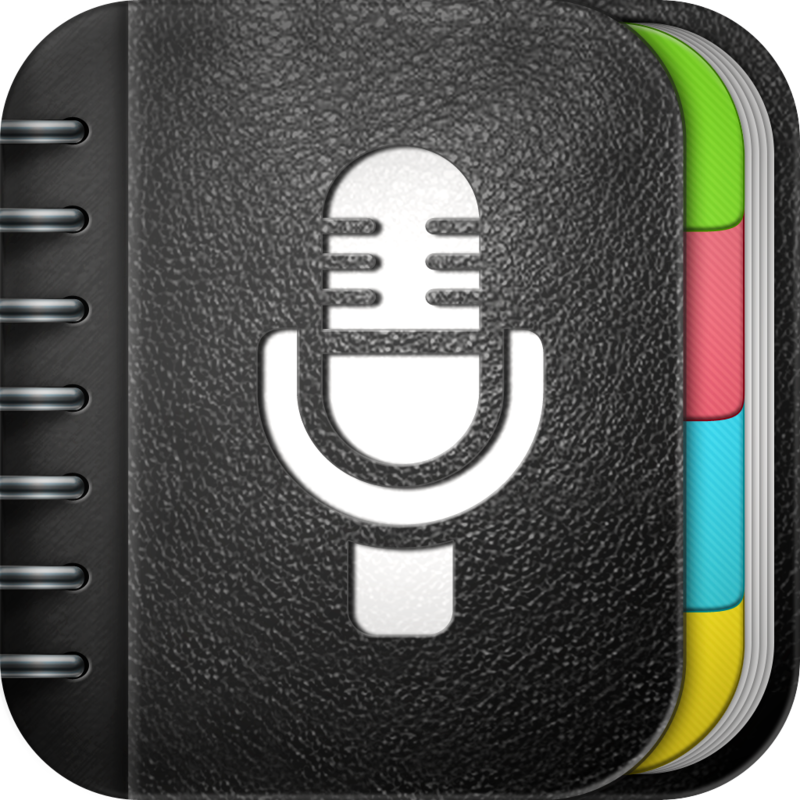 Super Note: Recorder, Notes, Memos, Photos. free.